A stunning tour of Europe that reminds me how much I love it over there. What’s the ultimate sports vehicle? 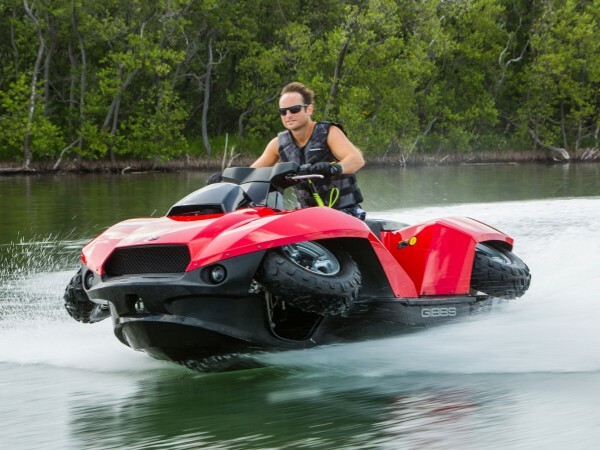 That’s a matter of great debate, but in terms of sheer versatility, the Quadski XL is downright impressive. Not only is it an awesome jetski that comfortably seats two, but you can drive it out of the water and off-road as an ATV. This transformer vehicle by Gibbs Sports Amphibians hits speeds of up to 45 mph on land and water and is available in a variety of colors, including custom orders like camo. Soon any TV with an HDMI port can transform into a “smart” TV with internet streaming capabilities. 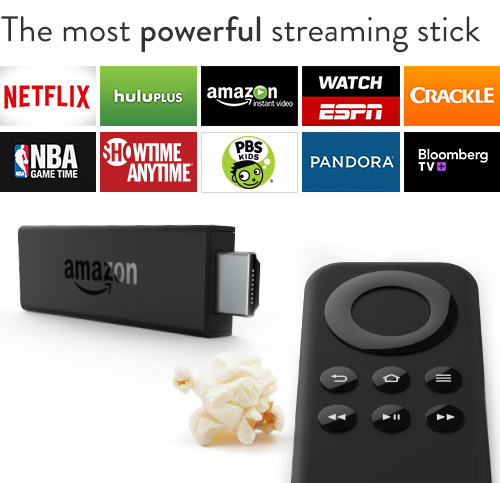 The Fire TV Stick from Amazon connects to Netflix, Hulu, ESPN, Pandora – and of course Amazon’s own vast video library. With a Prime Instant Video subscription, the TV Stick offers unlimited access to more than 40,000 movies. 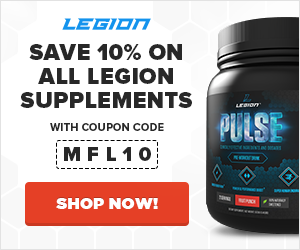 The device comes with a dedicated remote, but – even better – there’s an app for Android and iOS that gives you control over the videos you’re watching, including voice search. On top of that, the Amazon Fire Stick connects your TV to games too. A lot of watches will sync with your Android smartphone, but not all of them will go to the levels of the Sony Mobile SmartWatch3. Whatever happens on your phone is there on your wrist, complete with voice controls. It’s powered by Android Wear, which means apps and functionality galore, and this fashionable and waterproof watch also has a built-in microphone, bluetooth connectivity, compass gyro GPS, and micro USB charging. If you’re a cinema junkie, and if Netflix isn’t nearly enough for you, but you’re over DVDs, it’s time to upgrade your collection. 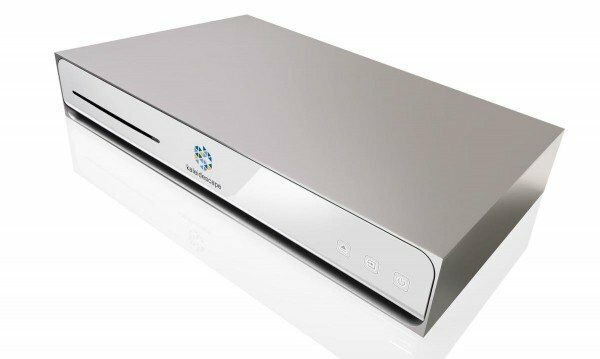 The Kaleidescape Cinema One Ultimate Movie Server stores up to 600 DVD-quality (or 100 Blu-ray quality) movies, playable with the highest audio and video quality. Best of all, it’ll skip the previews and other inro stuff to immediately start your film as the director intended. If you want access in multiple rooms, combine systems to get up a library of up to 200 Blu-ray to share. 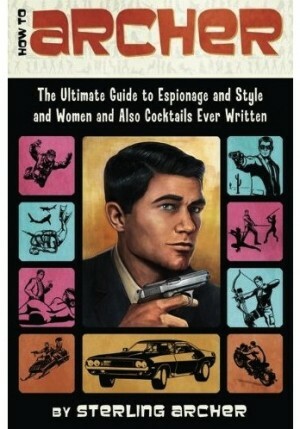 Ask Archer about how to get educated, and he would say, “Read a book.” Then again, he’s probably be referring to his own book, How to Archer: The Ultimate Guide to Espionage and Style and Women and Also Cocktails Ever Written. It has everything you need to know about, well, it’s pretty much in the title. In this guide to everything Archer thinks is awesome, you can learn how a (cartoon) spy would kill a guy and how he would make brunch. After all, who else would you take advice from but the world’s greatest secret agent – one who conveniently puts all his secrets in one easy-to-read book? 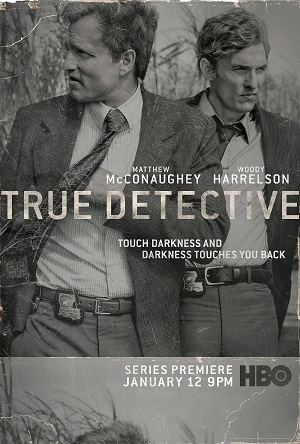 I kept hearing great things about True Detective, so I decided to check it out. And I was disappointed at first. Although I loved their performances, I found McConaughey’s nihilistic monologues tedious and redundant, Harrelson’s cornpone problems cliche and flat, and the investigatory plotline downright annoying (tagging along to question one boring, dead-end lead after another gets old). I know, I know, it’s more about character subtleties and thematic undercurrents, but I just wasn’t feeling it. I was told to give it a few episodes, though, and I’m glad I did, because once the writers have slowly and carefully rolled and molded their pie, they waste no time releasing the wolves to devastate it. The pace picks up, the stakes raise, and the tension winds tight. I’m still in the middle of it, but I’m now hooked. And damn, McConaughey really can act.